United States immigration law establishes who is an alien, resident, or citizen in this country. Each year, hundreds of thousands of immigrants venture to the United States to pursue a better life, seek prosperity or escape persecution. An illegal alien is a person who is in the United States without legal permission. An immigrant, according to the law, is defined as an individual who is permitted to reside permanently in this country. If you or a family member is interested in seeking permanent residency, you must apply for permanent or temporary residency. The immigration attorneys at Jacoby & Meyers can help you on the road to citizenship. Family immigration and citizenship: At the law firm of Jacoby & Meyers, we are committed to bringing families together through citizenship. We can help you obtain green cards based upon marriage to a U.S. citizen and permanent resident, or secure green cards for parents, brothers and sisters, and sons and daughters. We also provide legal representation for green card holders and other family-related immigration issues. 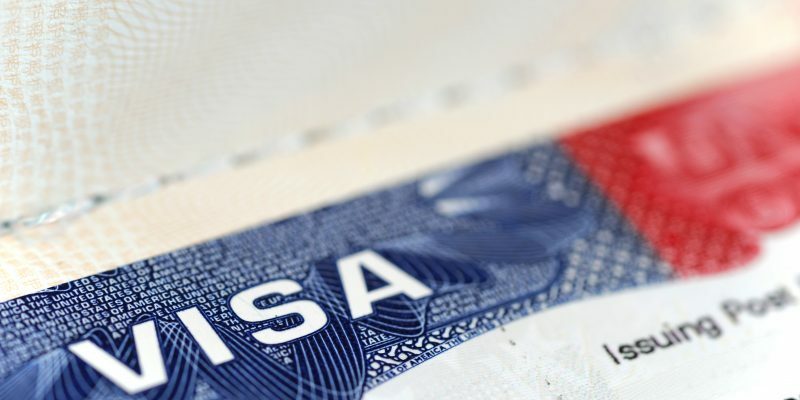 Business immigration: At Jacoby & Meyers, we also work with businesses and foreign workers to help them acquire work visas and permanent residence (a green card) for their employees. Employer compliance: We provide labor and employment law services, and provide representation for businesses that rely on an immigrant workforce or require work from overseas employees. Deportation defense: Legal immigrants and permanent residents are subject to severe punishments if you have been convicted of a major crime. Legal immigrants are subject to visa cancellation, detention and deportation for arrests. Our attorneys have years of criminal defense experience and can help you fight for your rights. If you, a family member or employee is facing deportation or is interested in obtaining U.S. citizenship, it is important to utilize the services of an experienced immigration lawyer. We can litigate your matter before the immigration courts, the Board of Immigration Appeals (BIA), federal courts and the circuit courts of appeal, if necessary. Please contact our immigration lawyers today for a consultation. Jacoby & Meyers has offices nationwide.